You are currently browsing the tag archive for the ‘town brookhaven’ tag. 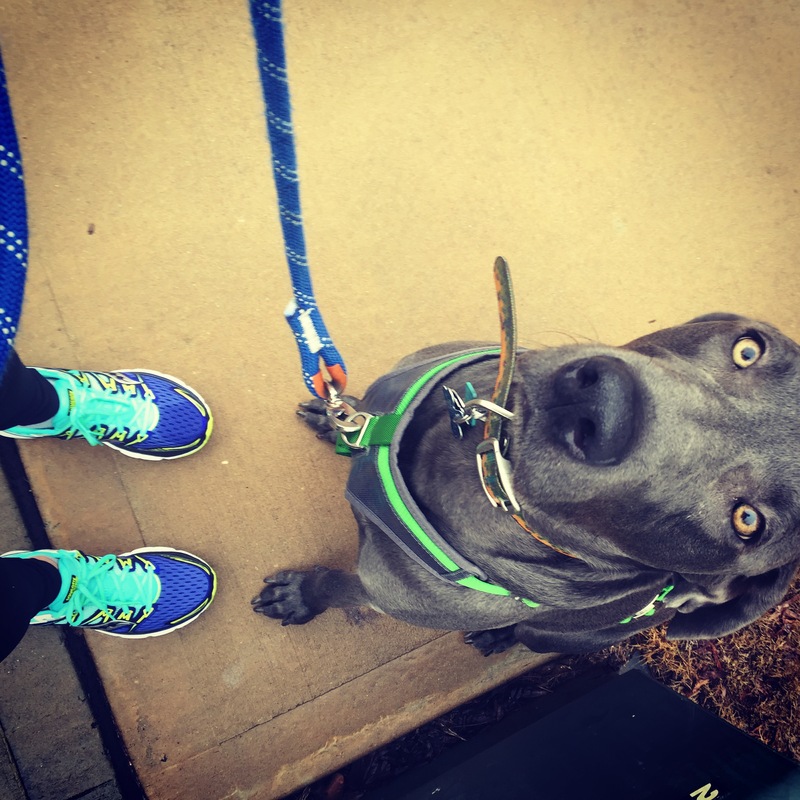 Last week I visited my first ever specialty running store in Town Brookhaven – The Big Peach Running Company! They were amazing and really took the time to figure out what shoes would be best for me. I was even taped running on a treadmill. I’ll admit watching that footage was a bit embarrassing. In the end I went for a pair of Sauconys! Here’s a picture when my dog, Merlin, and I tested them out on Sunday. The shoes are great, but the best part of my visit was learning about group runs! They host group runs where you can join in for free! If you’re looking to get started running I highly recommend visiting a store like this near you and finding out what your options are.